Get the Spiral Mixer for effortless working with the dough. The Spiral Mixer can easily cater to any type of dough mixing tasks at hand. The bowl of a Spiral Mixer is made using food-grade material. Also, the Spiral Mixer has a heavy-duty construction. 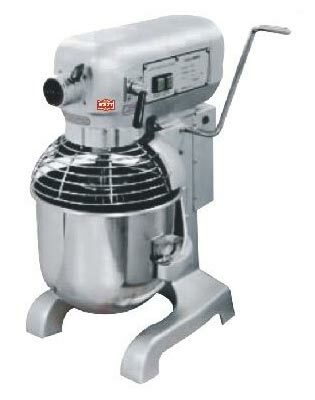 We have come up as a promising name to get Spiral Mixer.